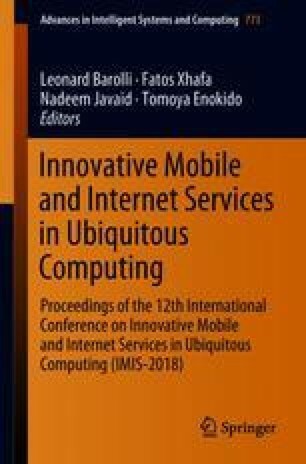 In this paper will be described possible applications of cognitive information systems to intelligent and secure information management tasks in Fog and Cloud computing. In particular will be presented the ways of using some semantic descriptors and personal characteristics for creation of protocols dedicated to confidential distribution and secure data management in different distributed environments. The new paradigm of cognitive cryptography will be also described. This work has been supported by the National Science Centre, Poland, under project number DEC-2016/23/B/HS4/00616.